Male figures in dreams can have various meanings depending on their characteristics and context of the dream. According to Carl Jung's theory of dream interpretation, if you are male and a man appears in your dream, he symbolizes an aspect of yourself. Reflect upon his role and behavior in your dream. Is he fatherly, aggressive, successful? He may represent your paternal or aggressive side or the person you are striving to become. Is the man young, old or a peer? Males appearing as peers most often symbolize the self as it is now. If he is giving you advice or making suggestions, you may, in effect, your more rational side may be speaking to the side of you that is uncertain or confused about an issue. Pay attention, as you may be receiving a valuable solution to a problem. If you are female, a man in your dream may represent the rational, strong, assertive, competitive or analytical side of yourself. For both genders, if the man is known to you, he may represent qualities in that person that you like, admire, dislike or fear. The role that the man plays in your dream may also lend form to its interpretation. For instance, a male religious figure may symbolize the authoritative aspects of religion or spirituality while a female figure in this context may symbolize more nurturing aspects. 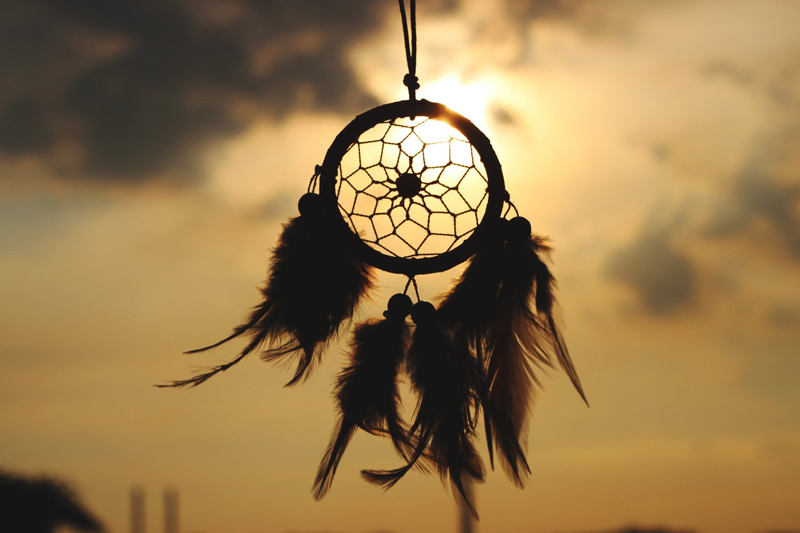 The role that any person plays in your dream may symbolize issues that you are currently struggling with. Parthena Black is a professional social worker and ordained minister with experience in tarot and runes. For private spiritual counseling and intuitive readings via e-mail, please visit her at oymygoddess.com. Content copyright © 2018 by Parthena Black. All rights reserved. This content was written by Parthena Black. If you wish to use this content in any manner, you need written permission. Contact Lori Chidori Phillips for details.